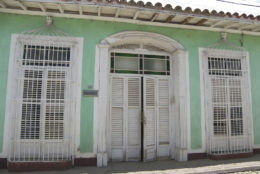 Calle Gustavo Izquierdo #111 (Calle Gloria) , entre Simón Bolívar (Calle Desengaño) y Piro Guinart (Calle Boca), Trinidad. 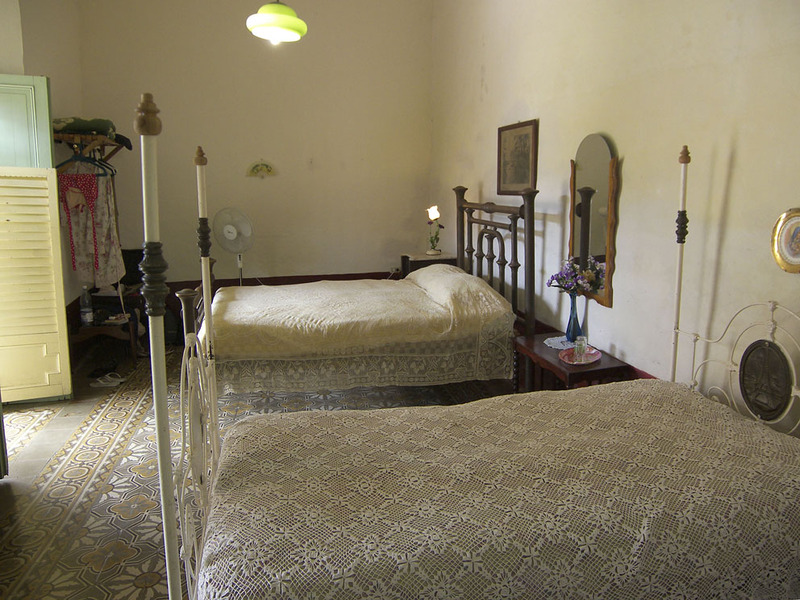 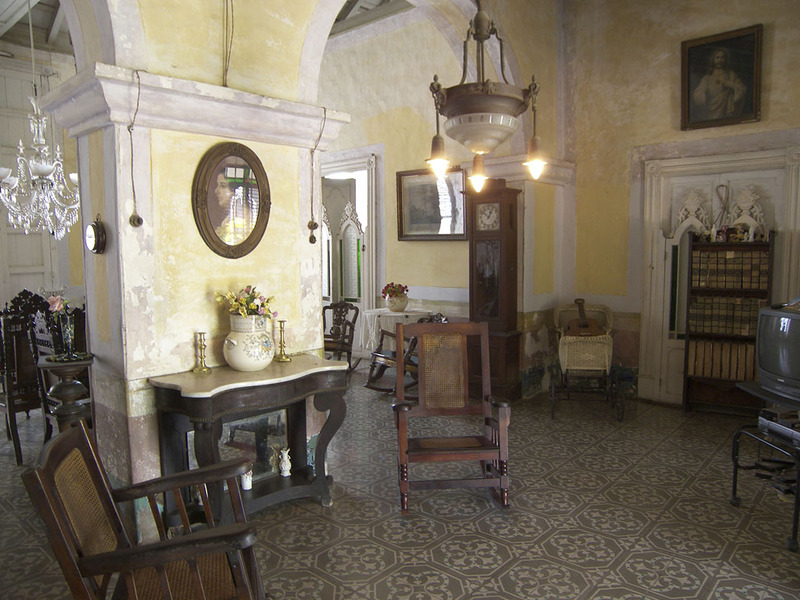 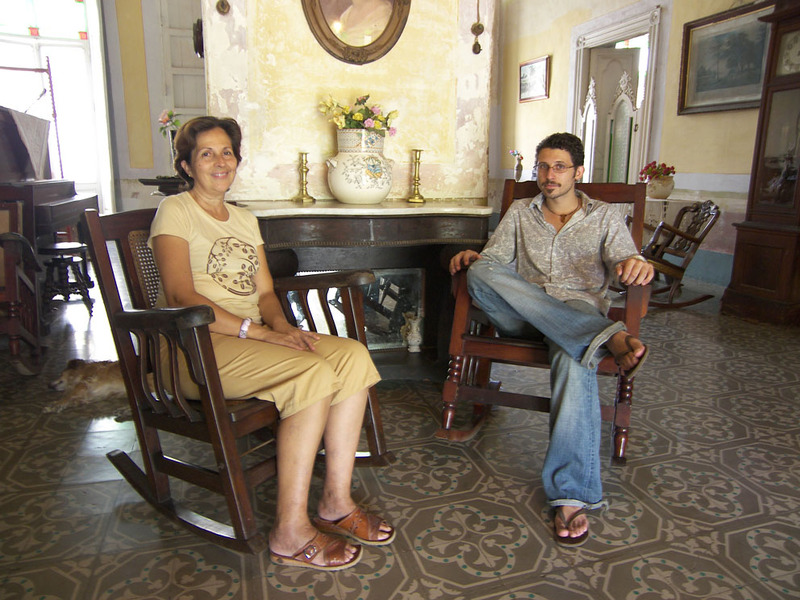 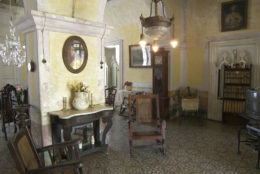 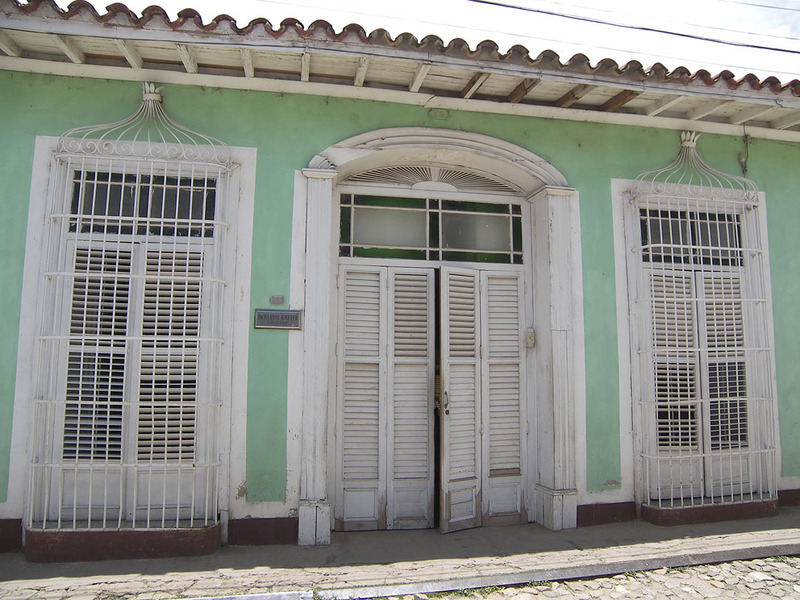 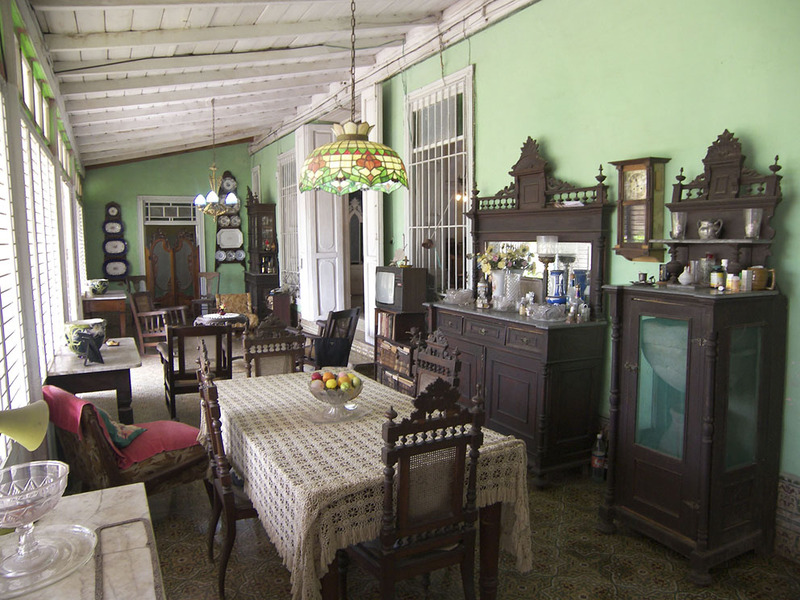 The Meyers, an English speaking family of doctors and engineers, rent two clean, antique laden rooms in their beautiful 18th Century colonial casa particular. 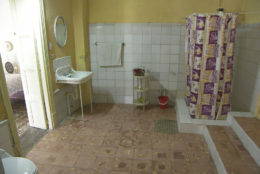 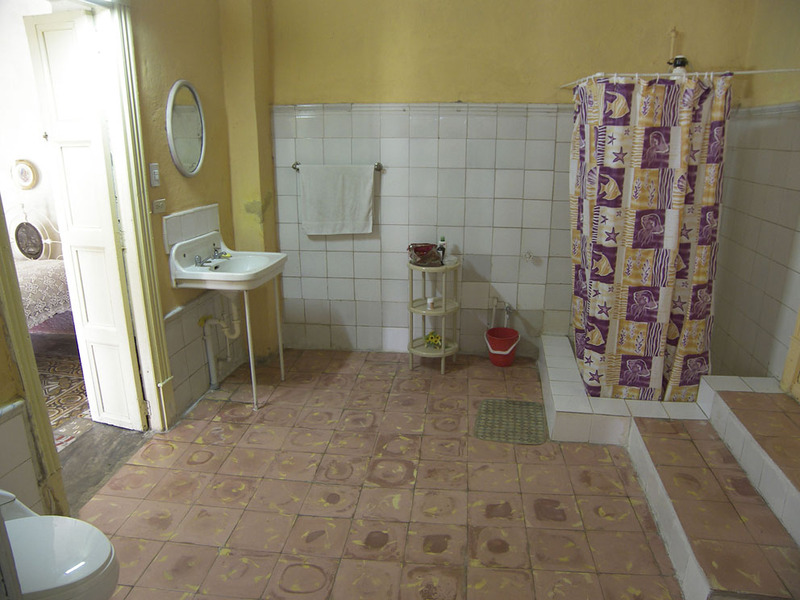 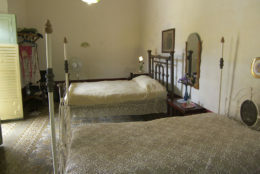 Located a few blocks from the Plaza Mayor and on the same block than the bus station, this is a prime and central place to stay. 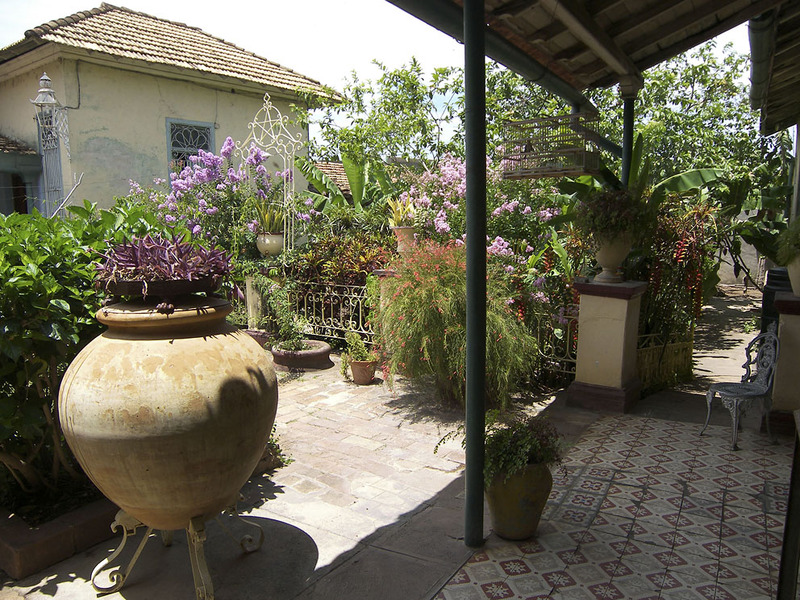 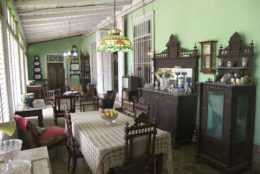 It is also a relaxing place to come back to with it’s tranquil patio, large antique collection, and friendly hosts.